A leading loyalty reward specialist has helped a fast expanding UK hotel group generate over £4.2 million in the last 12 months. The initiative has been so successful that Britannia Hotels now plans to roll-out its Grand Rewards Scheme to all of its 51 hotels and 6 Pontins Holiday Parks. Britannia asked Deeside-based loyalty reward specialist Loyalty Pro to transform its existing manual scheme into a high-tech card based system. More than 32,600 customers have now signed up. The sophisticated system is currently available in 38 of Britannia’s hotels but will be extended nationwide during the year. Points are added to guest accounts for everything from accommodation, conference and banqueting purchases (business events and weddings), food and beverage spend and health and beauty treatments. The scheme offers guests a double-points incentive if they book their next stay before checking out. Points provide vouchers which are redeemed against new bookings, effectively giving their customers 10% back for every £1 they spend. Rob Meakin, Technical Director of Loyalty Pro, said: “Britannia was looking for a robust IT-friendly loyalty scheme capable of growing with them as they acquired more hotels. “We worked closely with them to create and deliver their Grand Rewards Scheme and are delighted that it has made the group over £4 million in the last year. 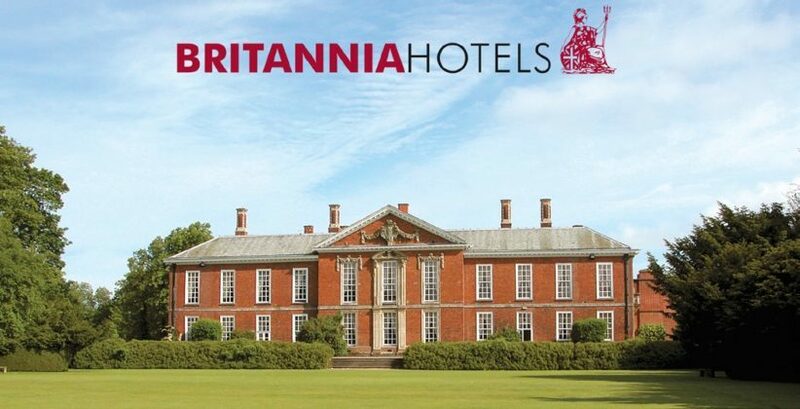 Karen Pownall added: “At Britannia Hotels we take loyalty seriously because we know it is so important for the business. We have thousands of customers on our database and we want to make sure we keep them. “Our loyalty scheme is one of the most generous in the hotel sector with points available on everything from accommodation to bar food. Our customers like discounts, enjoy collecting their points and then spending them at other hotels in our group. “The scheme has been particularly successful at encouraging customers to eat and drink in our hotels rather than going to an offsite bar or restaurant. It also rewards them for booking direct with us rather than going to a third party site which we would have to pay commission to.